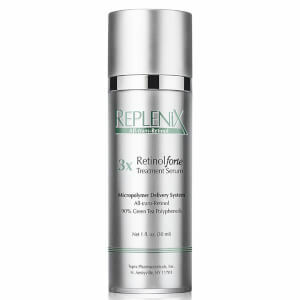 As we age, our faces are prone to showing the signs of damage in the mostly unsightly of ways. 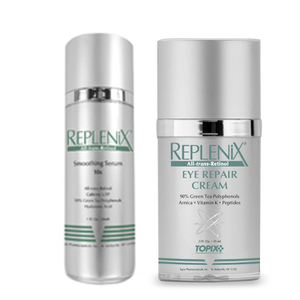 From deep lines around the mouth to crow’s feet around the eyes, these signs of aging do not have to be a part of growing older. 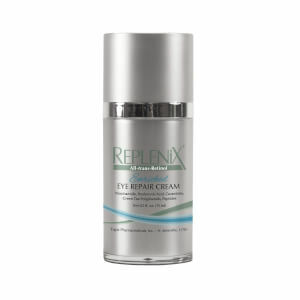 With the groundbreaking Replenix line of skin care, treating the signs of pre-mature aging has never been easier or more effective. 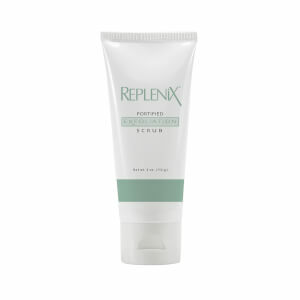 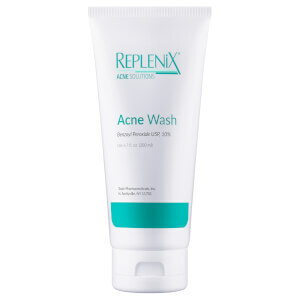 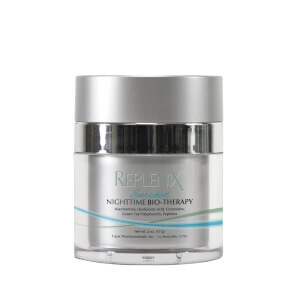 Using scientifically-backed research to fuel their brand of therapeutic skin care products, Replenix has created powerful solutions to the dreadful effects of aging, as well as other common skin concerns. 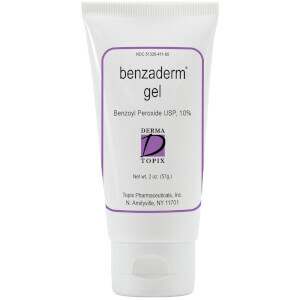 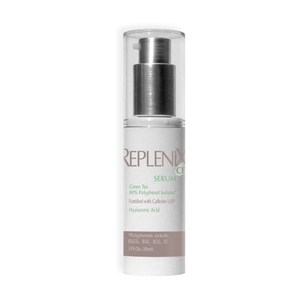 One of the ways this impressive line of skin care stands out among the crowd is the use of botanical properties to boost the efficacy of their serums. 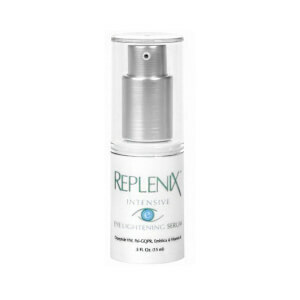 Aside from the proven active ingredients, such as the powerhouses of retinol and vitamins, Replenix contains leaves from the healing wonder plant canelia sinensis, more commonly known as green tea leaves. 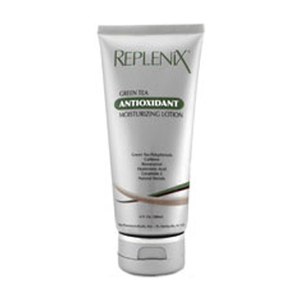 Green tea has long been heralded as a powerful anti-inflammatory with many reported benefits when applied topically to skin. 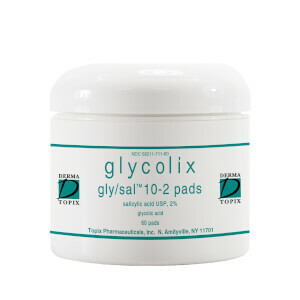 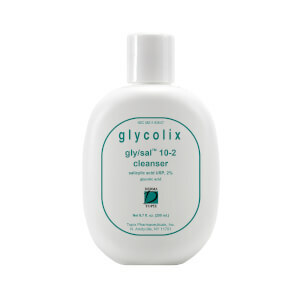 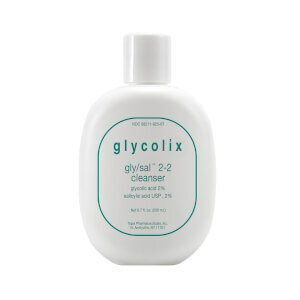 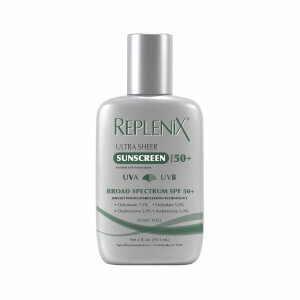 Aside from their calming nature, these active ingredients help relieve dryness and offer protection from harmful UV rays. 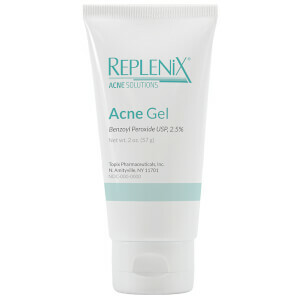 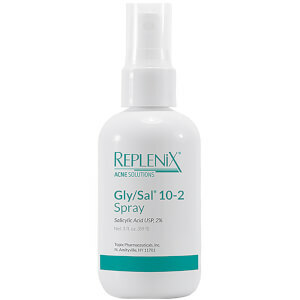 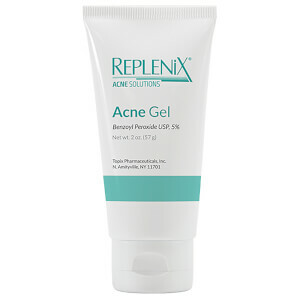 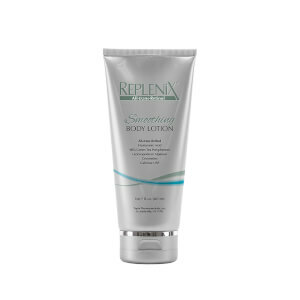 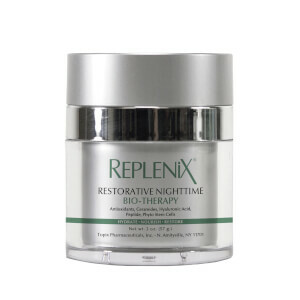 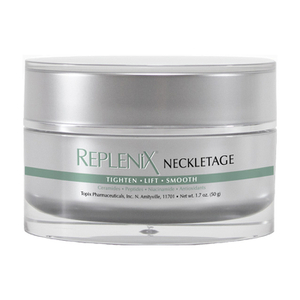 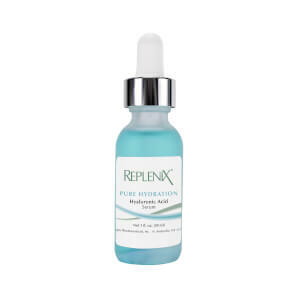 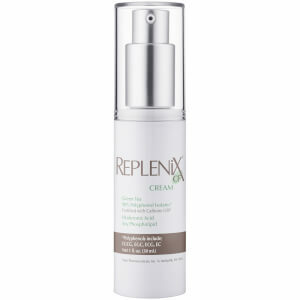 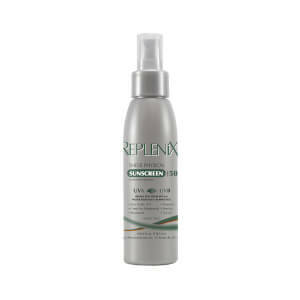 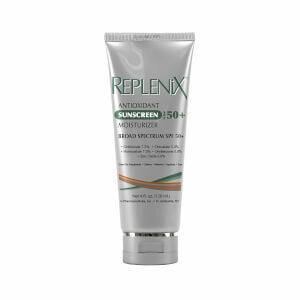 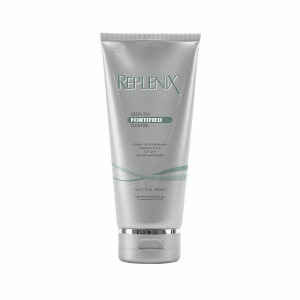 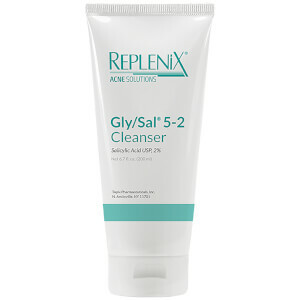 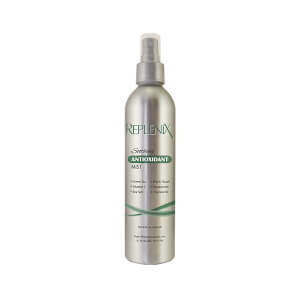 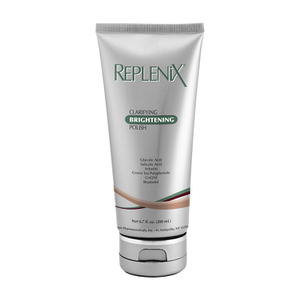 With their patented formula of 90% polyphenol isolates derived from green tea leaves and the combined antioxidants, as well as natural ingredients like cucumbers, soy, and more, Replenix offers an improvement in the appearance of fine lines, wrinkles, and dullness. 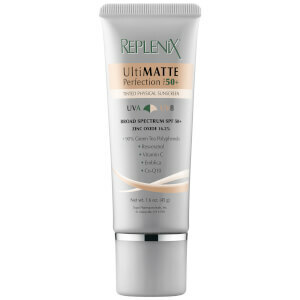 With users reporting brighter skin and improved elasticity, these skin care essentials can offer a range of benefits for a youthful, healthy complexion. 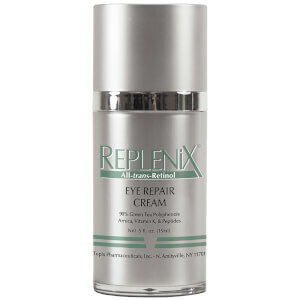 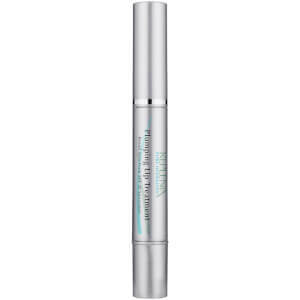 From the Eye Repair Cream ideal for dark under eye circles and fine lines to the All-Trans-Retinol Smoothing Serum 5x offering powerful results while maintaining gentleness on sensitive skin, every skin care powerhouse included in this impressive collection features research-proven formulas for lasting results. 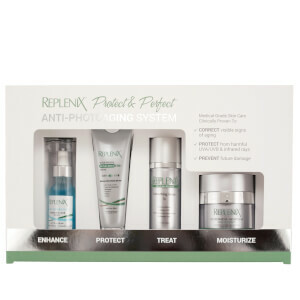 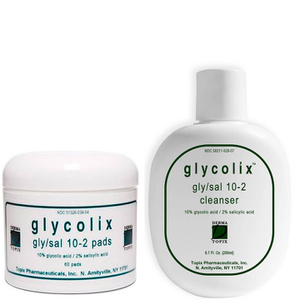 Driven by the team of skilled researchers at Topix Pharmaceuticals, this line of effective skin care has been trusted by dermatologists and customers alike for the innate capabilities afforded by their specialized serums combined with the super-healing benefits of green tea leaves. 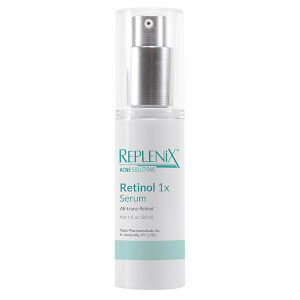 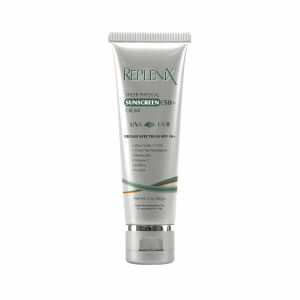 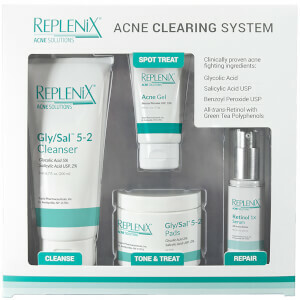 When looking for an approach that will lead to incomparable results while using natural elements, Replenix offers the best of beauty and science for beautiful skin.